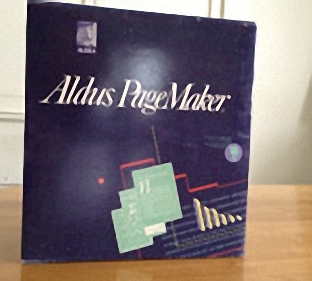 Remember Aldus PageMaker? 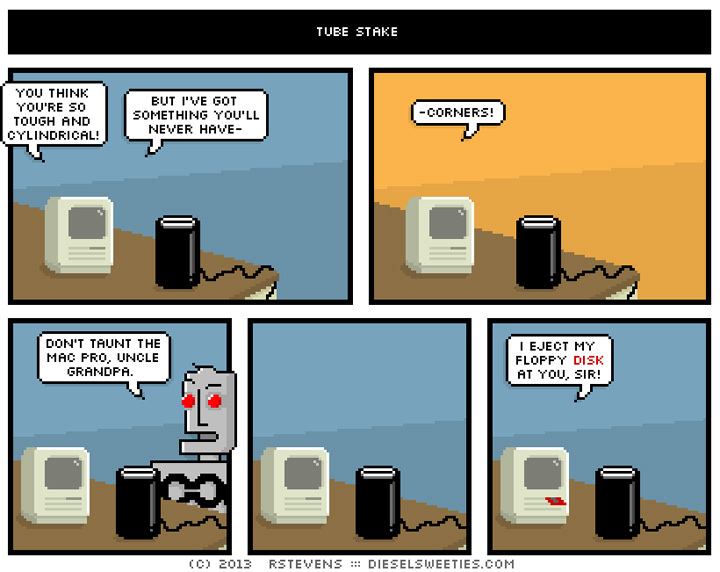 It was a big deal when it was introduced in 1985, back when a 128K computer was considered the cutting edge of technology. PageMaker was a marvel that won awards and made desktop computer word processing practical. Over the years a lot of fine documents were created with PageMaker, a program that enabled anybody to digitalize any sort of document. But back in those days the developers who created PageMaker were not thinking about the future of the documents that were being written with the program. They were a sharp bunch who revolutionized desktop publishing. But in 1985 those developers were not thinking that some 30 years up the road that their PageMaker documents would become inaccessible. Did you use PageMaker back in the day to write your important unique documents, or do you happen to have some PageMaker documents on floppy disks, zip disks, hard drives or on your computer? Jackson’s Computers can access your Aldus PageMaker documents, and put them in a format that you can use. Jackson’s has so far recovered every single document that has been received by the antique computer workshop in Albany N.Y. (excepting a very few items that showed up corrupted or damaged). Jackson's has data recovery customers from all over the United States and from all over the world. Jackson’s Computers has developed fast and efficient methods to convert Aldus PageMaker filse to a PDF or to its current incarnation, Adobe InDesign. If you need another format, just ask. Send your files to Jackson’s Computer, either by email, DropBox or postal mail, and you can be sure that your precious data will be properly recovered quickly and efficiently for a reasonable price. Looking to convert other file types? Jackson’s Computers can convert many different file types to modern formats.